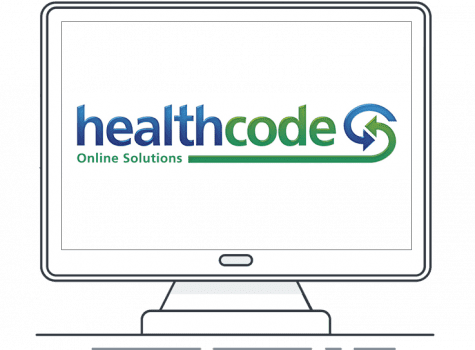 Submit invoices electronically to insurers via Healthcode and receive payments. Compucare EDI (Electronic Data Interchange) is a secure and effective way to submit electronic claims and receive payments from insurers, speeding up your reimbursements and streamlining your revenue cycle. Using Healthcode’s technology, Compucare EDI is able to electronically bill insurers through a secure online network which is encrypted to online banking standards. Smarter scheduling, easier compliance and faster billing. Are you ready for Compucare? Arrange a demonstration and see for yourself how the right Hospital Information System is beneficial to your success.